A weekly show broadcasted and presented via live studio, live event, in-store or pre-recorded sets. A 1 hour show highlighting a curation of fresh or rare forefront music. ranging from Ambient, New Wave, Downtempo, Electronica, Dub, House, Techno, D&B and Experimental, for a genuinely social listening experience. Fresh from the Oven & Vintage from the Cellar. 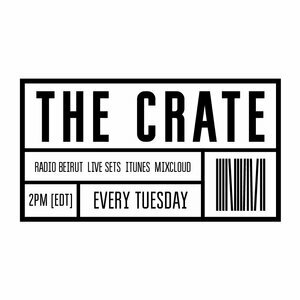 Regularly hosted by Salah Sadeq and Flaan, the weekly online electronic music radio show airs every Tuesday 2pm (GMT-5) highlighting the fresh & the vintage of what’s in, or what should be in your musical crates.